We are so excited about our new dashboard, that we are making it your homepage once you log in! 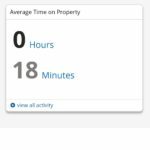 At the top of the dashboard you will find a filter that automatically filters according to all properties that have been assigned to you, all users assigned to those properties and all reporting for the last 30 days. 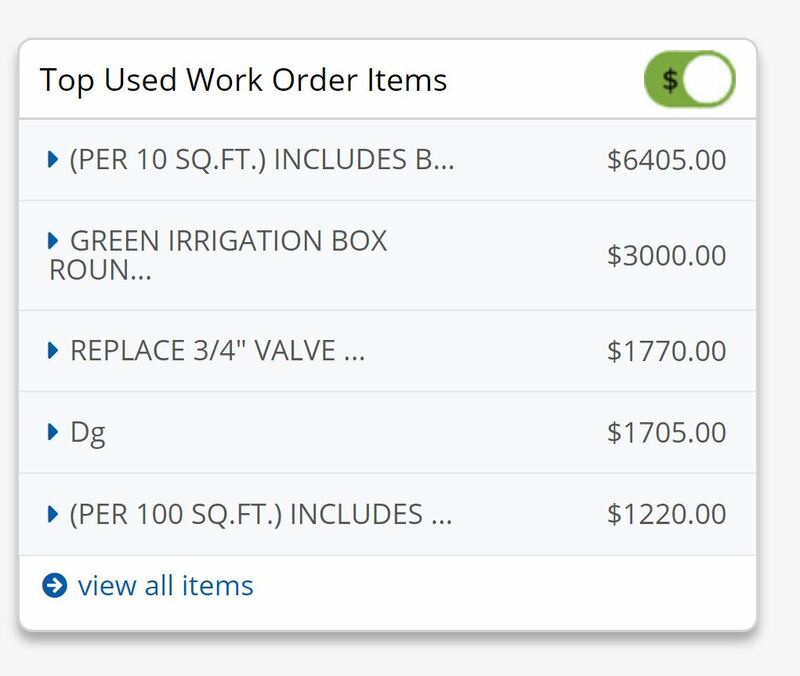 Where it is relevant, we have also included a toggle in the top right hand corner to organize by “$” dollar amount or “#” number of items/reports. 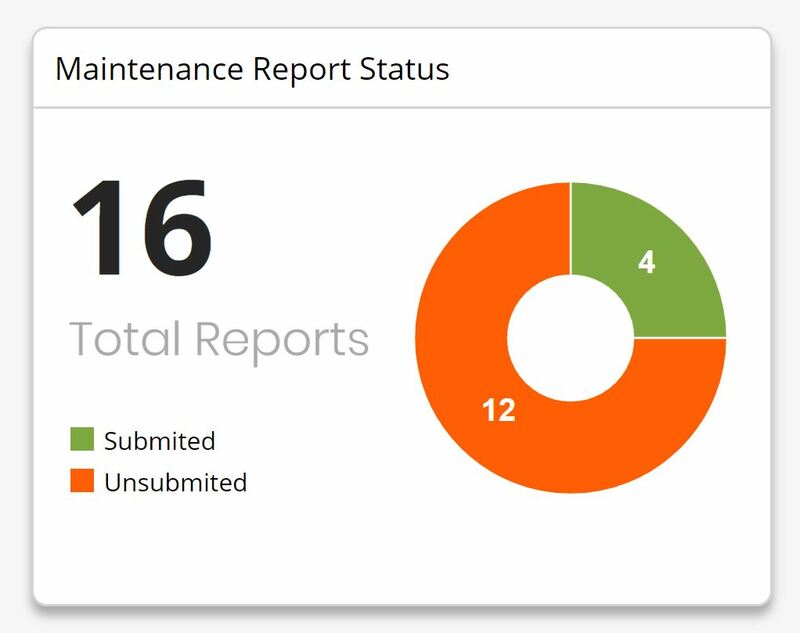 You can find the Productivity Report in the “Back Office Reports” menu. At the top of the page, under the title “Productivity Report”, you can decide to filter by “Property” or by “User”. Each column then represents metrics/data associated with that decision. 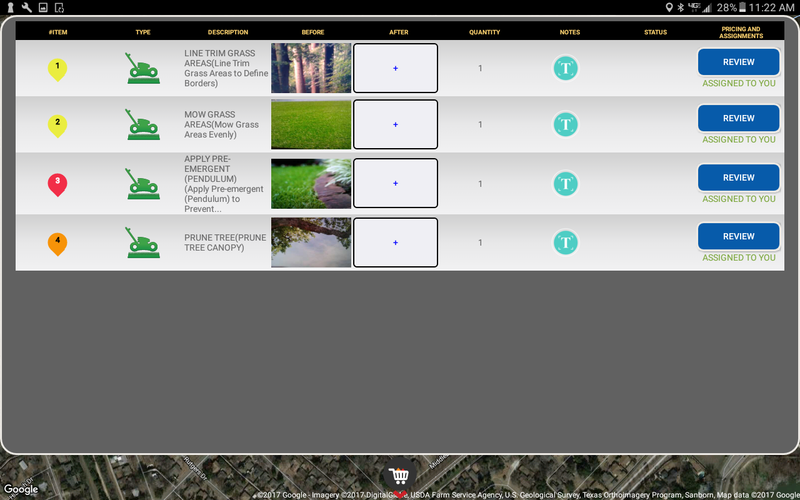 Additional filters (selecting specific users or properties), will then enable you to get even more detailed information. What you will also notice, like in most other tables in Cappsure today, is that on the top right hand corner there is a button called “Column Preferences”. By clicking on that button, you can then select all of the different column choices available to you. On the top right, click on “Column Preferences” to customize your report. 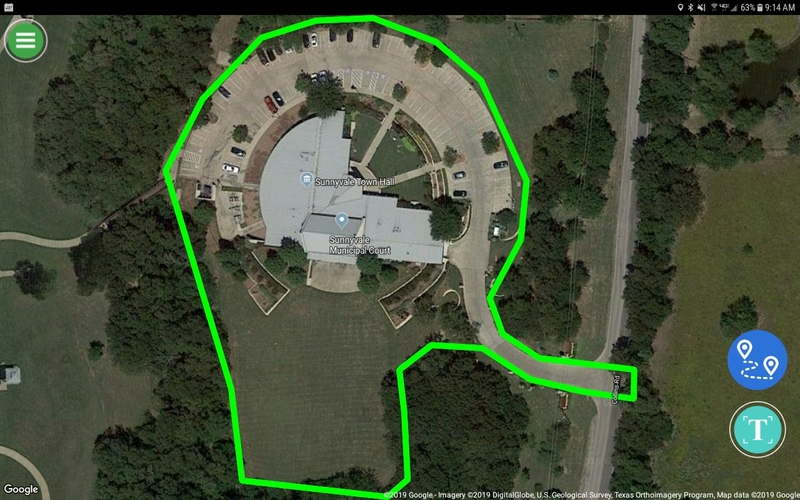 From your mobile device you can now access driving directions to any property. From the home screen, select (touch/click) a property you would like directions to and then select the “driving directions” button on the bottom right hand corner (above the “Property Notes” button). Once you select the button, your phone’s default maps/directions application will open and begin calculating the fastest route. March 12, 2018 – What do you get when you combine a top Irrigation Certification organization with an easy to use mobile field app? Well the answer was clear for Ontario, California based Irrigator Tech training school and its owner Richard Daigle. “Our certification programs prepare attendees on how to be more professional and grow their business. 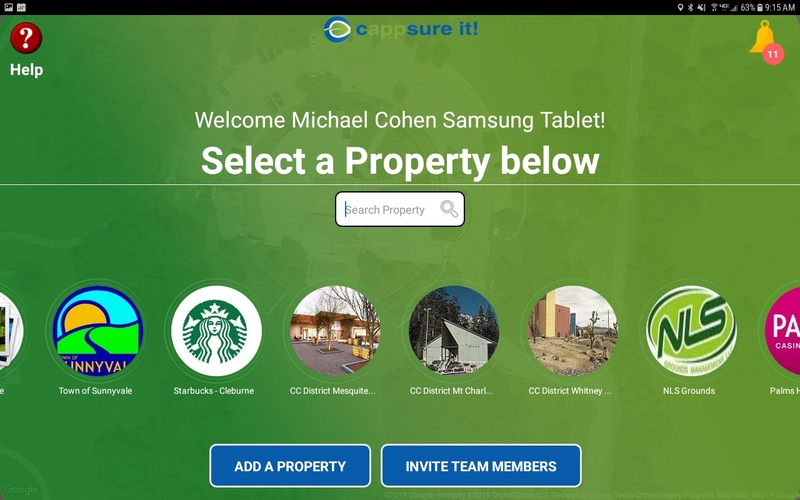 When I saw Cappsure’s mobile App in action, it was clear to me that introducing our members to tools like Cappsure is consistent with our goal to help them be more successful – and it’s that much more powerful because of how easy the App is to use,” explained Daigle. Daigle’s Irrigator Tech company provides educational and certification programs for irrigation techs, backflow techs and landscape companies throughout the United States. 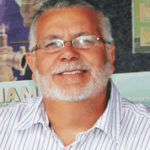 Information related to all courses can be found at the Irrigator Tech Training School: www.irrigatortech.com. Daigle’s Irrigator Tech will be integrating Cappsure’s field technology into a number of select workshops throughout the year that are focused on leveraging technology for business growth and accountability. Irrigator Tech members will receive a discounted subscription to use Cappsure. Included within this targeted outreach will be municipal government employees tasked maintaining public parks and spaces often while overseeing multiple contractors and internal staff in an effort to understand what tasks were accomplished each day. In 2001 Richard Daigle established the Irrigator Technical Training School. Irrigator Tech offers classes with certification in areas that include Back Flow, Irrigation Auditor, Irrigation Repair, Irrigation Installer, and Pond Technician. These classes are offered to cities, schools, government agencies, business owners, property managers, municipalities, and maintenance companies. 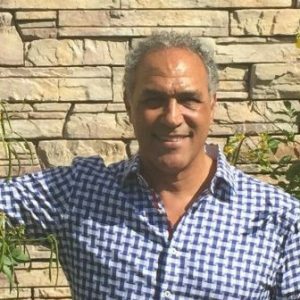 His mission is to assist all “irrigators” in achieving their goals with a better understanding and knowledge of the industry and raise their individual level of performance. Many of us entered the landscaping industry thinking we were starting a landscape business, not necessarily a service business. As our businesses grew, and we had the opportunity to acquire more accounts, many of us realized that “through service we grow”. As time has gone by I have come to believe this even more. What Did Your Crews Do? As my maintenance business grew, many commercial property managers were asking the very familiar question of, “What did your crew do this week?” – to which I responded “let me check and get back to you”. I had to track down the crew, review maps with them and then verbally report back to my client. It was a very time-consuming approach. Many new commercial clients would require weekly service reports for their clients. To be honest, I viewed this request as challenging and very painful – especially because I knew we did not have the administrative resources to do the reporting in an acceptable manner. These types of reports often sucked up my account managers’ time in the office as they pieced together information from phone calls, text messages, site visits, photographs and more into a somewhat formatted, somewhat professional report. I’m sure this all sounds very familiar. 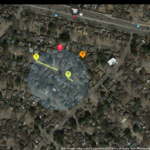 In the last 3 years I developed and then deployed the Cappsure field app into my company. Cappsure is an easy to use mobile app that allows the crew leader to easily draw lines on a GPSmap of the client’s property and document what services were performed that visit, week or month. 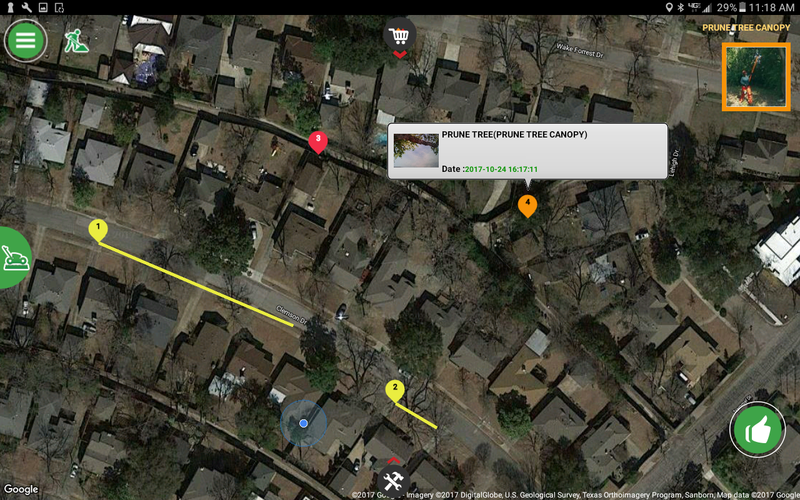 It also allows the user to add in photos and notes for a more comprehensive report. We improved our professional image in our market and across our client base: This was very important because we needed to compete with larger commercial companies and demonstrate that we were just as legitimate. We secured more accounts & received more opportunities to bid on properties: Many customers, managers and board members love getting service reports and the transparency, accuracy and reliability that they provide. They have since rewarded us with more bid opportunities. Our crews’ quality dramatically improved: Our crews have embraced Cappsure and are accurately self-reporting and our account managers spot check their field reports. This combination creates an overall team awareness about quality. 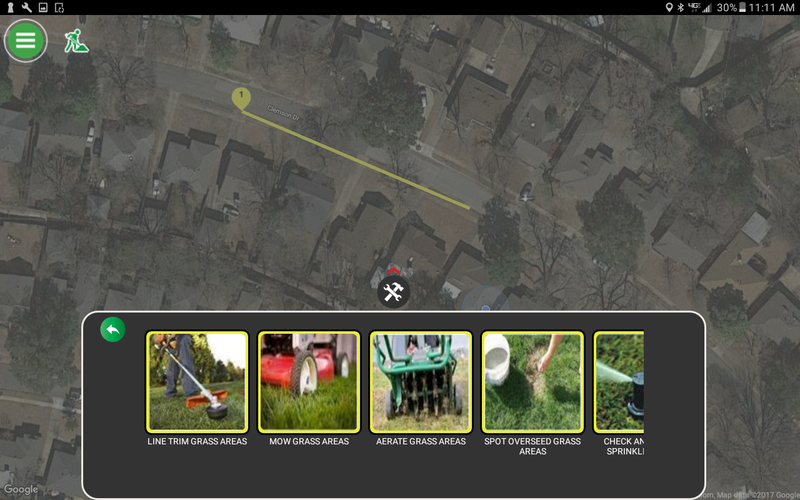 We empowered our crews with the mobile app: We trusted the App with the team members who touched the property most frequently. They have the most knowledge of what is going on. We give them Cappsure to create reports and gather intelligence in a professional way – ready to share with our management teams and clients. 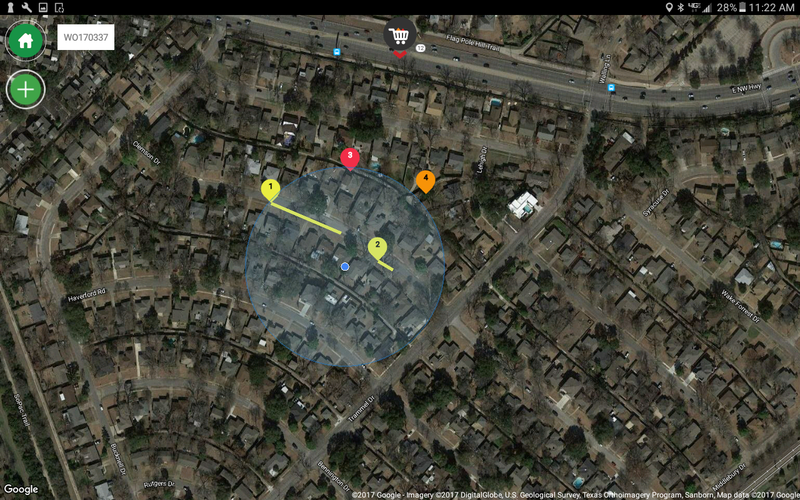 Maintenance reporting is no longer “painfully inconvenient”: Our reports come in from the field teams in real time with marked GPS maps, photos and notes. We can see what they complete each day…. and so can our clients. When I began the process of developing Cappsure, the idea was to create a tool that could be used to simply and accurately create proposals from the field. 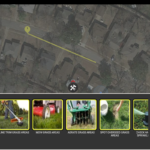 I knew that my crew leaders and foremen in the field had the ability to contribute so much more to our team if only they had a tool available to them that did not add more busy work to their already tight schedules. 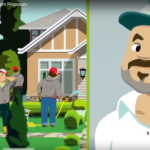 Within a few short weeks, foremen were contributing hundreds of dollars of proposals that our customers were happily approving. 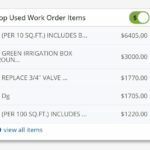 As we began to develop Cappsure to address the challenges of Work Order creation, assignment and completion, it was apparent to me that a successful solution for Landscaper Work Order management must address those three areas. Who is going to get it done? When does it need to be done? How is the person responsible for getting it going to know that they’ve been assigned a work order? Where does it need to be done? How do we know the job was done? How does the customer know it was done? Has the process been documented in an easy to understand format? 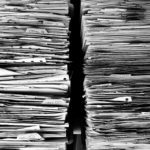 Has that documentation been saved somewhere that is readily accessible and, if needed? To be relevant in our industry its not just enough to be able to check off the above boxes. Above all, it is our commitment at Cappsure, to make our App as easy to use and intuitive as possible. All the functionality in the world doesn’t mean a thing if your team isn’t using it! 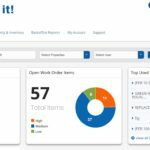 The Cappsure Work Order Management solution empowers every member of your team to define and assign work orders from their phones or desktop. Many mobile Apps that are created for service companies are based on a per user fee. 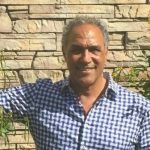 These fees, of $50 or more per user per month typically, create one thought in the mind of the company owner,What employees are we going to limit this to?‚ amazing but the upfront cost of the per user model instantly creates a barrier which limits the effectiveness of the technology in your company! 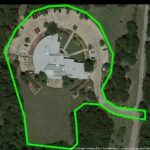 I am a landscaper and a co-founder of Cappsure – a mobile field reporting App for landscapers available on both Android and iOS. 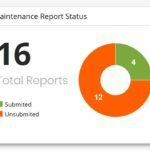 Cappsure allows team members to easily create maintenance service reports, proposals and document parts used – right from the field. 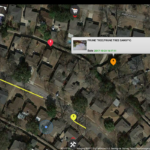 What makes the app simple to use is the GPS map which allows you to mark locations, draw lines, take photos, draw notes and deliver proposals ready to be approved by email in minutes. The App extends utilization and organizes the capabilities of all field employees. Owners, managers, supervisors, foreman and even laborers can all use it since it was made to be extremely user friendly. 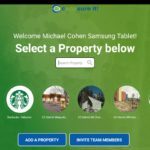 What’s more, almost every employee in your organization have photo and GPS based Apps on their phones such as Facebook, Snapchat, Instagram, Google Maps etc. Your employees are more than capable of using apps like Cappsure to help you strengthen your business. This brings us to the issue of the per user per month barrier. Cappsure’s fee structure is not per-user based, so you can have as many employees in your company using he App in the field as you’d like. For example I have 110 employees and I have 62 employees using the App to help us generate revenue, write proposals and report on services. This includes Irrigation Techs, Tree Crews, Maintenance Crew Leaders/Foremen, Account Managers and Supervisors. Prior to Cappsure we had only seven employees that could create field reports and proposals. Cappsure’s fees are based on a per property per month model. So you can have as many users as you want using the App to report, document and capture low hanging fruit. 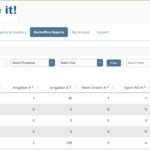 Cappsure also has the added benefit that many of the field generated reports can be automatically emailed to clients¬¨‚Ä†or archived in your office for review prior to sending to clients – from the field, directly to your customers’ inboxes!